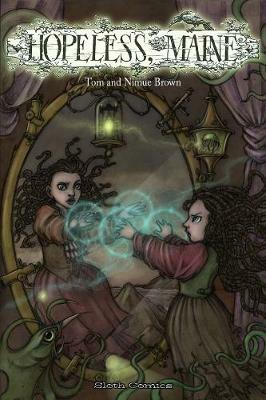 Hopeless, Maine can be a lonely sort of place. This first sister community is very closely related indeed, and the first that we discovered. 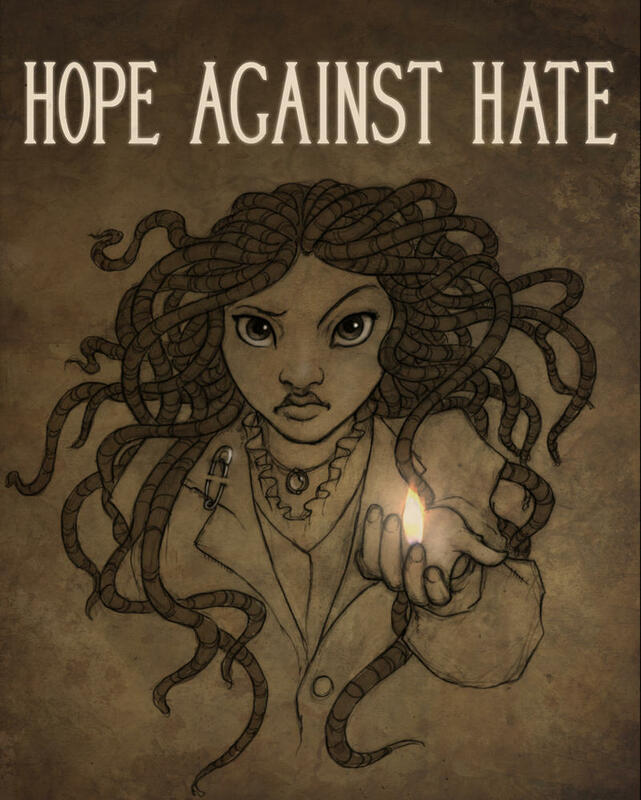 I am speaking of Ragged Isle, the award-winning web series produced by Barry Dodd and company. It takes place on an island off the coast of Maine. They found us online in the early days and we are great friends and admirers. 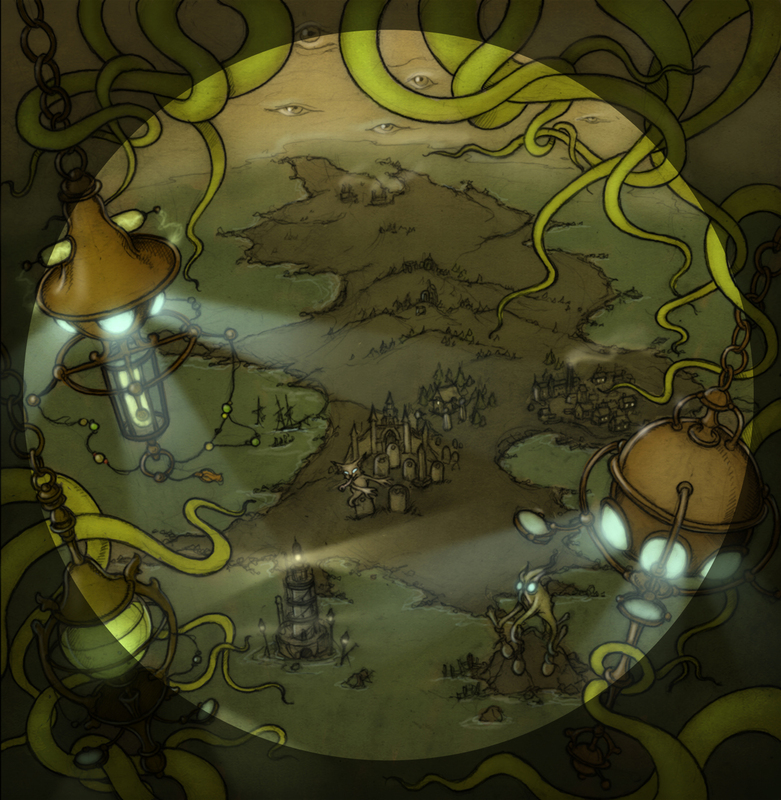 In fact, one panel of the graphic novel pictures a boy reading a book called “Ragged Isle” and there is a scene in the web series that shows a book called “Hopeless, Maine” Also- we are in the credits! The whole series can (and should!) be watched from beginning to end here. 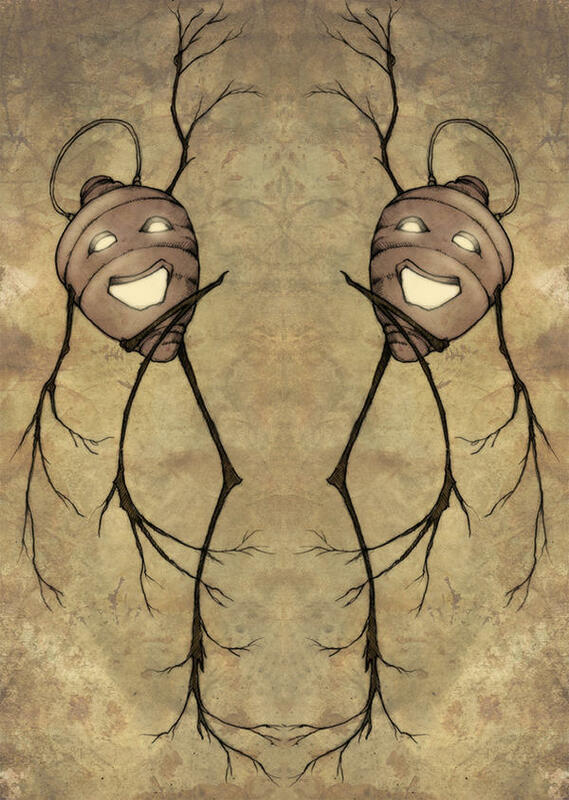 (and you will not have to endure the cliffhangers like we did when it was being produced) Additionally, Erik Moody (Deputy Dan, in the series) appears in a series of two page spreads in the next volume of Hopeless, Maine. Oakshade Primary shock at first year in Battle: headteacher statement here! You will now want to know more, and you can, by going here. 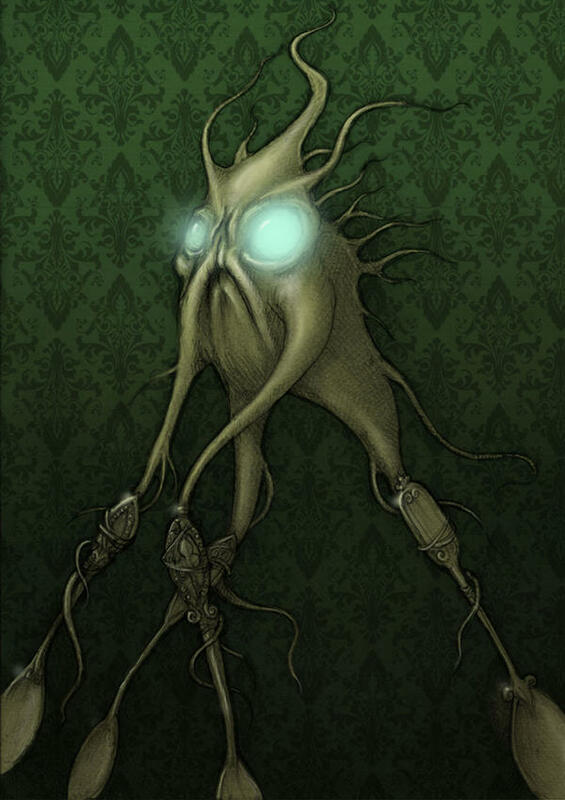 A note regarding the art here- this is a piece which will be the center bit of the cover art for the Hopeless, Maine RPG by Keith Healing, and also serve as The World card image for the impending Hopeless, Maine tarot deck which is by Laura Perry. We work with very cool people. As always, I hope this finds you well, inspired, and thriving. Tantamount is very happy to be included. It would also like to warn you about the Carrion. I may be dangerously obsessed by the thought of carrion. We will shriek and moan loudly when they are available.